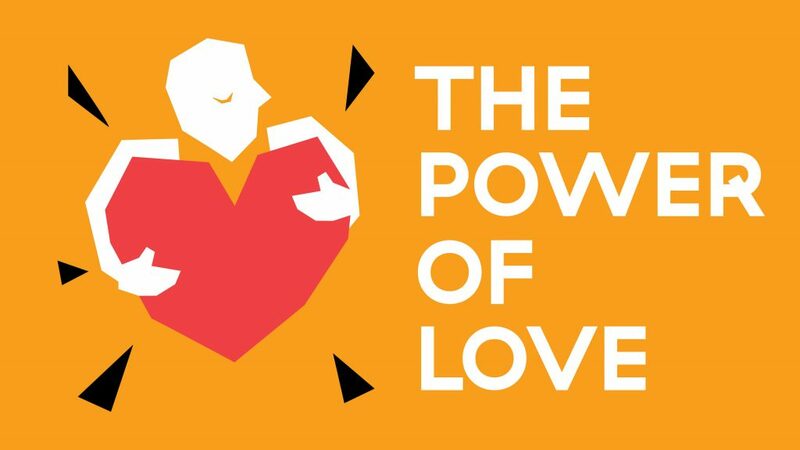 On Wednesday July 25th from 19.30 to 22.30h the DeLaMar Theater in Amsterdam hosts The Power of Love: an informative, inspiring and heartwarming event that is held every year for people with HIV and their loved ones. The Power of Love provides a mix of medical information, experiences of others living with HIV, film clips and performances of Perry Dossett, Dolly Bellefleur and Angela Groothuizen. The event is organized by Volle Maan in collaboration with the HIV Vereniging, Aidsfonds and other organizations working on HIV in The Netherlands. 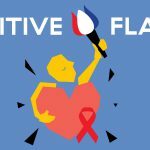 It aims to bring together the community of people living with HIV and HIV researchers and care providers in a unique and inspiring way. This 11th edition will revolve around AIDS 2018 in Amsterdam, the largest HIV congress in the world, where about 18.000 doctors, researchers and people living with HIV gather to share the latest knowledge and experiences relating to HIV and AIDS. 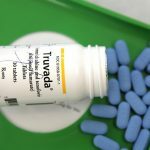 At The Power of Love, two HIV-practitioners and an HIV specialist will report on the most important developments that were presented during the conference that week. Princess Mabel of Orange is guest of honor at The Power of Love and will deliver a contribution on stage. She is co-founder of War Child Netherlands and Girls Not Brides, and received the World Without Aids Award in November 2017 from the Deutsche Aids Stiftung for her longstanding commitment in the battle against HIV and AIDS. Next to that, three important guest speakers will engage in a conversation, all of whom have played a very important part in the battle against HIV and AIDS from the eighties onwards: American AIDS-activist Peter Staley; Nobel prizewinner and discoverer of the HIV virus Françoise Barré-Sinoussi and Timothy Brown, the only human being in the world to have been cured of HIV. The Power of Love is an exciting gathering and brings together people from all over the world to share their experiences with HIV and feel a sense of belonging.